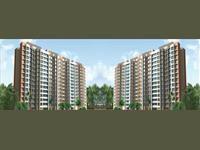 Sheth Clarion - situated in Kandivali East, Mumbai is a striking private venture created by Sheth Corporation. 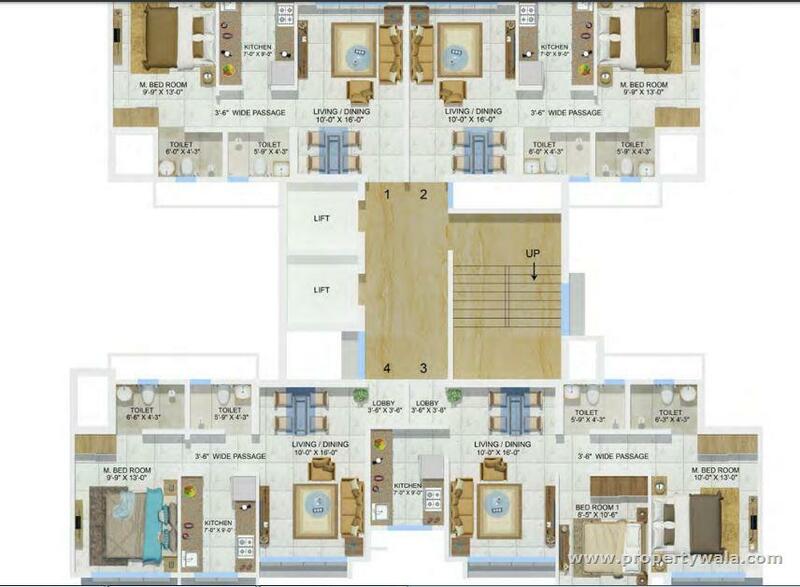 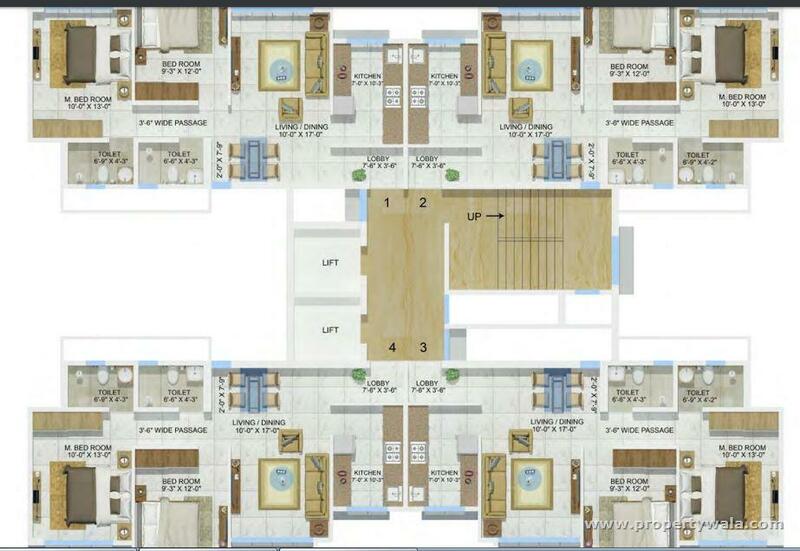 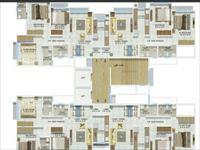 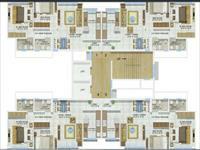 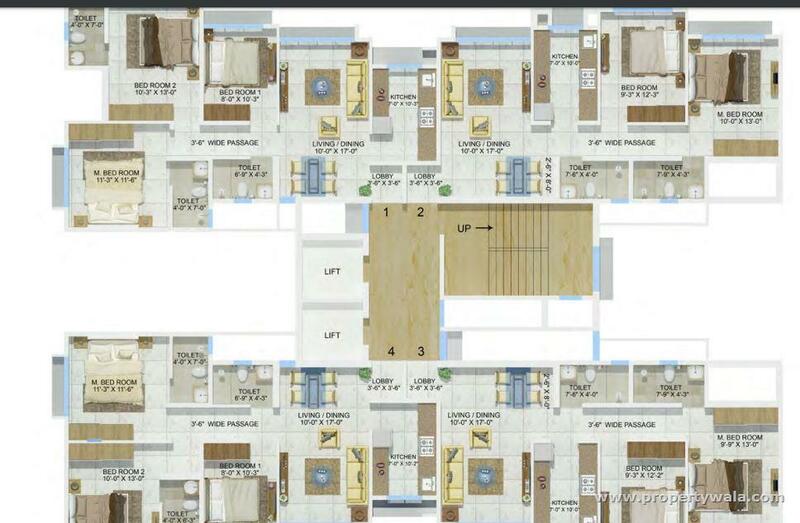 The undertaking includes 208 extensive units of 1, 2 and 3 BHK setups that are accessible in a solitary building. 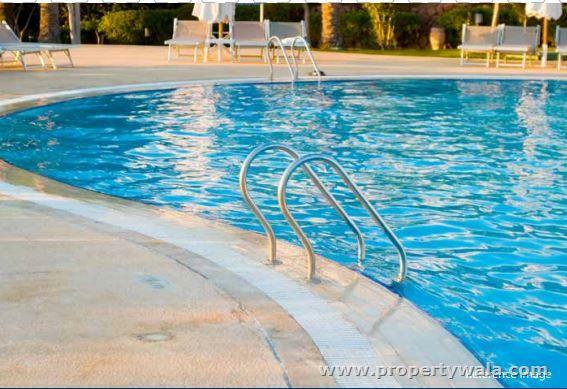 Sufficient water supply, 100 percent control reinforcement, power supply, lift and significantly more, which make this property one of a kind among others. 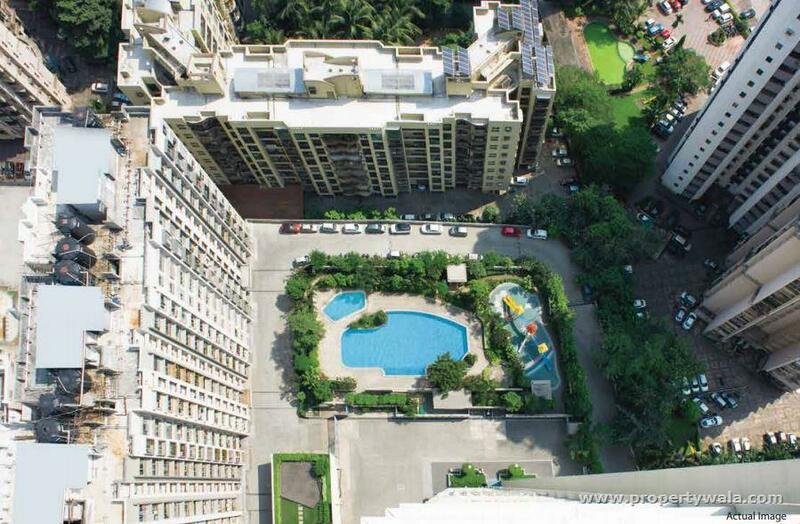 Sheth Clarion location is the fundamental in addition to point as it is all around associated with every one of the parts of the city. 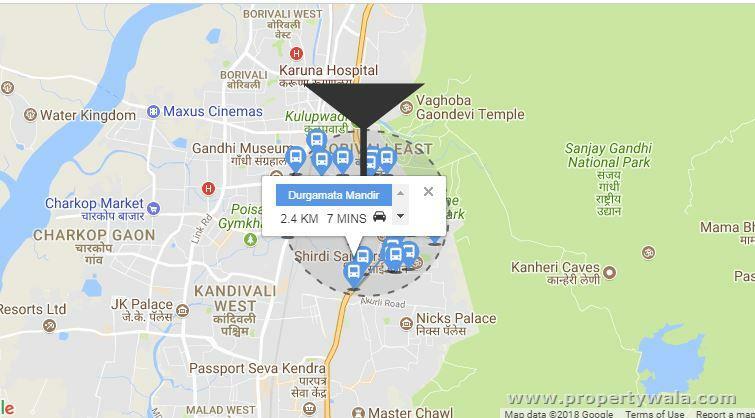 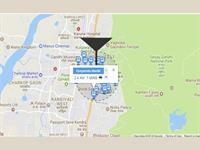 The rich and quiet region of the condos are in closeness to Kranti Nagar Bus Stop, Mocktail Munchers, Kangaroo Kids, Vesicare Eyecare and Surgery, Kandivali, IDBI Bank, Cafe Coffee Day, Evershine Dream Park, Indian Oil Petrol Pump and so on. 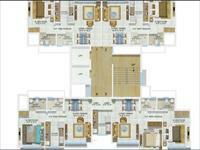 Sheth Clarion photographs and audits will clear the entirety of your questions identified with this venture.